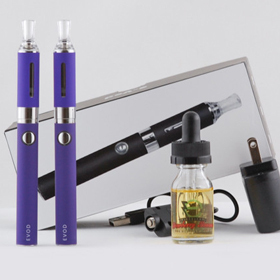 Why is my Ecig or Vape Pen Not Producing Enough Vapor? 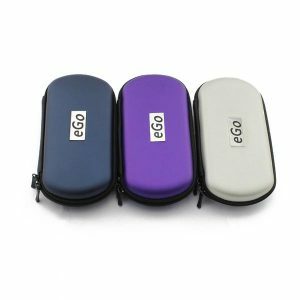 Is your Vaporizer Pen Not Producing Vapor or just not Hitting? 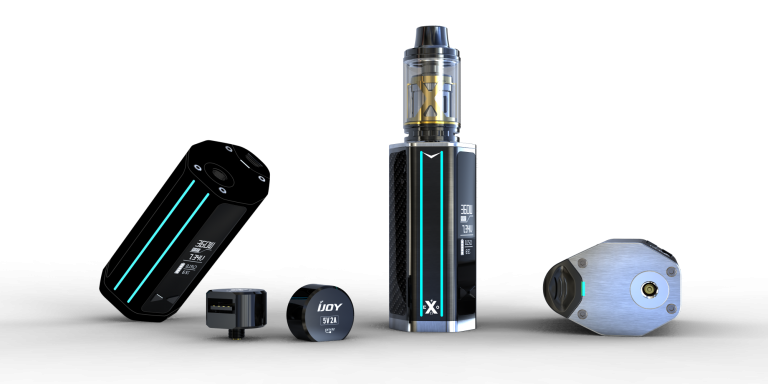 A vape pen and especially a vape mod, also under the broad “ecigarette” category, will produce plenty of vapor for the user. 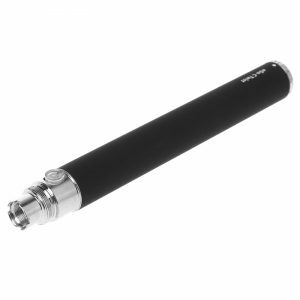 They have much better hardware (better battery life and better cartomizer/ atomizers) to allow for a larger volume of vapor and thus quenches the nicotine craving, or it will just give plenty of vape flavor if you use non-nicotine e juice. 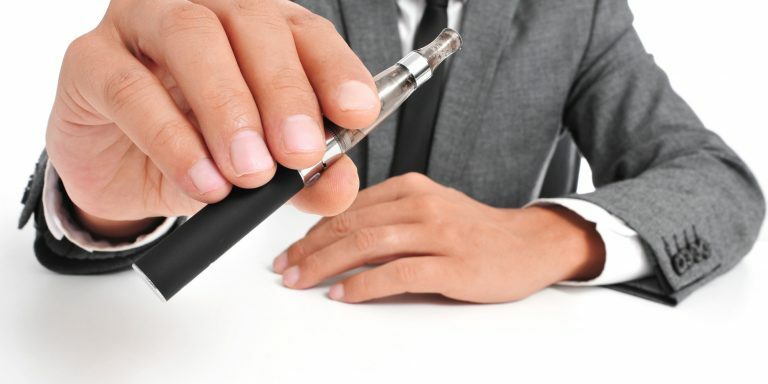 If you do notice that the vape pen is not giving as much vapor as it usually does or your vape pen is not hitting, it could mean that the pen is low on e juice, you overfilled the tank, atomizer tank center coil is not firing, or your battery is not charged. 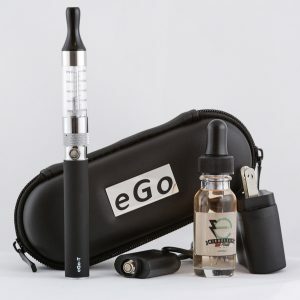 If your vape pen is not hitting, this is a pretty simple fix and can allow your vaporizer pen to produce more vapor if you simply add more E Juice or E Liquid to your atomizer, cartomizer or clearomizer tank. 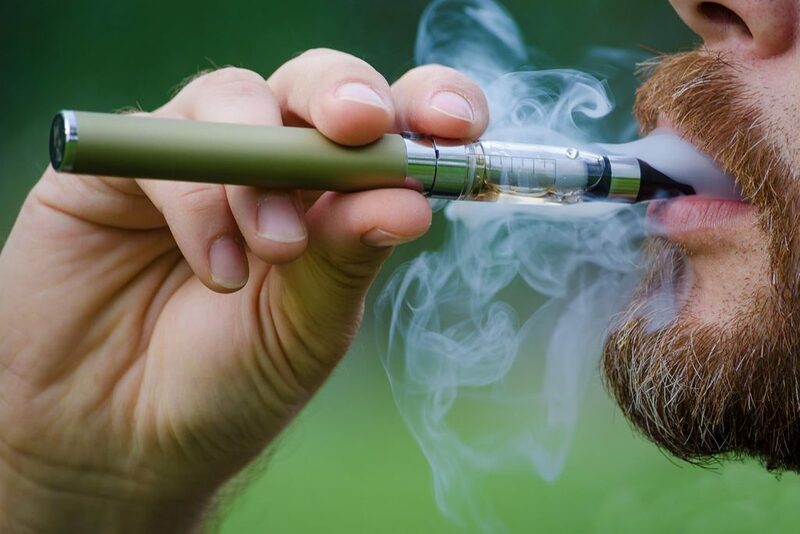 Overfilling the vape pen can potentially cause damage to the battery through leakage and it can cause you to get e juice in your mouth which you do not want to do, so take precaution when filling your vape pen and this will allow for your vape pen to hit better. Do not to fill it past the max fill line, which is usually the last milliliter line. You will get a better feel for how much to fill your vape pen and when to fill it back up the more experience you gain vaping. 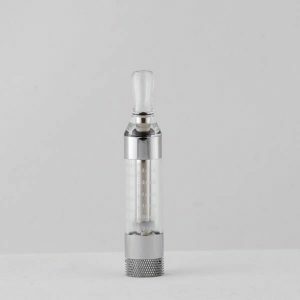 If E Liquid is in the center chamber, take your atomizer (Atty) apart and clean the center chamber or tube, depending on what tank you have, with a paper towel. A simple way to clean the center chamber is with a very tightly rolled up paper towel, slide the paper towel up the center chamber or tube and slide it back and fourth until its clean. Once you clean out the center chamber, make sure no E Juice or E Liquid is touching the firing pin. 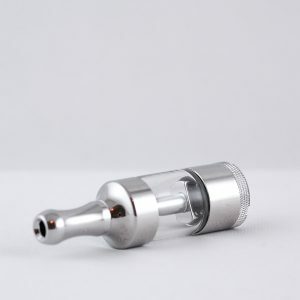 If you’ve overfilled your Atomizer, cartomizer or clearomizer tank the ejuice may leak at the bottom part of your atomizer coil. Once the E Juice or ELiquid drips into the bottom part of your atomizer, it will then leak onto the firing pin of you battery. To solve this problem, unscrew the battery from your atomizer tank and clean out both your atomizer tank bottom firing coil and your battery firing pin. If you take a paper towel or a q-tip and clean out the atomizer tank, let it sit and dry out for another 5 minuets before screwing it back onto your battery. The same goes for cleaning your battery firing pin. 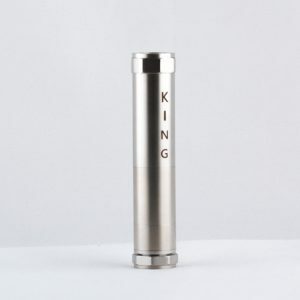 One precaution to take when cleaning the battery firing pin, is not to press to hard as you can shove the firing pin to far in, to where it may get stuck and thus your atomizer tank will not make contact against the atomizer coil, and will not vape. 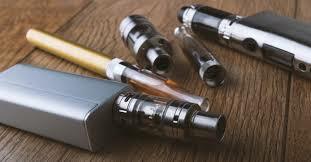 A fairly common, frustrating problem with vape pens can be that your firing pin on the battery is not touching the metal part on the bottom of your atomizer, cartomizer, or clearomizer tank. The battery needs to make contact with the metal portion of the tank so it can heat up the e juice. To fix this issue, you can take a small screw driver (Flathead) and pop the battery firing pin up. Move around the head of the battery firing pin until the whole pin pops up out of getting smashed down so far. 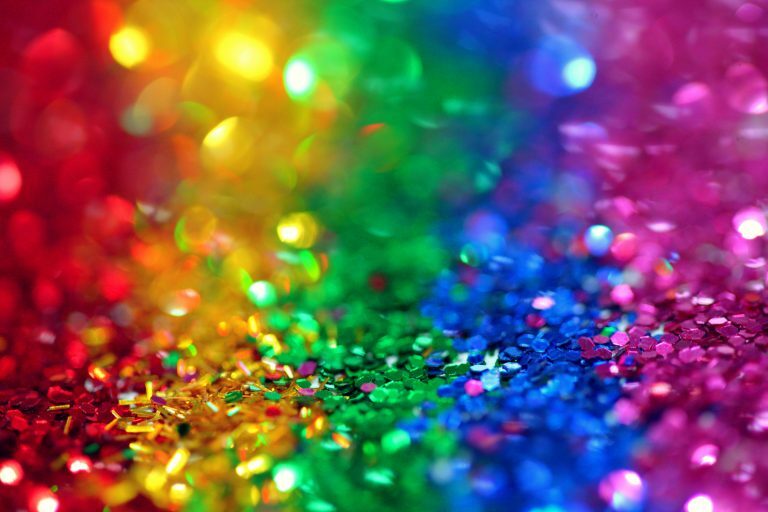 This happens when you screw your atomizer, cartomizer or clearomizer tank in to far or to hard. Once you get the firing pin popped up more out of its socket, screw your atty tank back on. 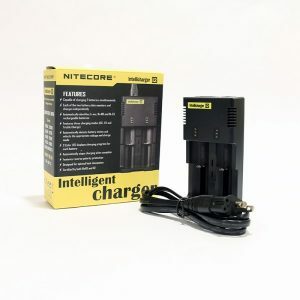 You really only need to screw your tank in so it is just touching the firing pin, so just be careful not to screw the battery into the tank too hard as this can cause the pin to become stuck as before. This could simply be because your battery is too low to turn the e juice to vapor at a normal rate. Charge your battery if you suspect it is low. 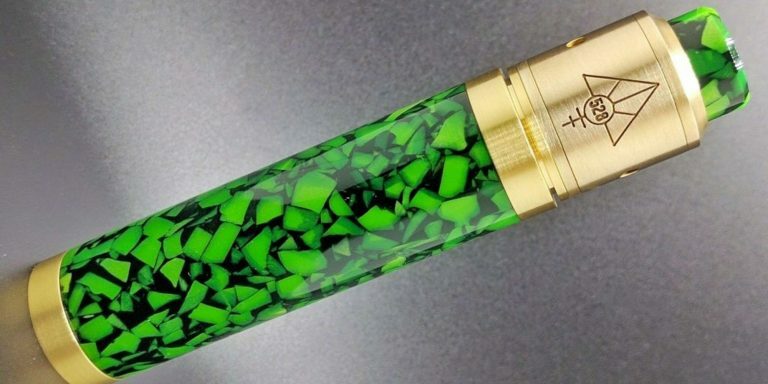 If you have any questions or you think we are missing something, please drop Slim Vape Pen a comment and we will address your comments accordingly. Thanks!